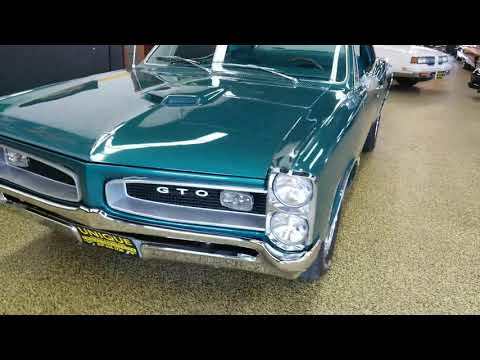 1966 Pontiac GTO, real 242 GTO! Drives great! TRADES?